Our goal is to connect people with the best local experts. We scored electricians on more than 25 variables across five categories, and analysed the results to give you a hand-picked list of the best electricians in Columbia, MD. Endeavor Electric is an electrical firm located Columbia with over 15 years of experience and service to all of Howard, Anne Arundel, Baltimore, Carroll, Montgomery, and Prince Georges counties. The company is happy to offer any electrical services requested, including but not limited to electrical panel, wiring, fixture, outlet, and exterior & LED interior lighting installations. Customers are delighted with their service, citing the company's dedication to clientele, cleanliness, efficiency, and impeccable work. The business possesses a master electrician's license in both Maryland and Virginia, and they back all of their work with a 100% satisfaction guarantee. They are a proud member of the Howard County Chamber of Commerce. J. Thomas Bowles, Inc is a full service electrical company with over 40 years of experience in the construction industry. Their skilled electricians are experienced and highly trained and are licensed to provide top quality electrical service in Maryland, Virginia, Washington, DC, and other areas. As a service driven company, they work to provide time-sensitive and value-oriented service while striving to place their customer’s needs first. Their services offered include design-build, constructability, CADD design capabilities, competitive pricing, fast response for maintenance, fuelmaster AST, energy management services, and solar technology. To learn more about their commercial and industrial services, clients may visit the website. New City Electric, based in Columbia, Maryland, since 2011, serves residential, commercial, and industrial clients throughout the greater Baltimore metropolitan region. Owner Joshua T. worked as an Overhead Lineman with Baltimore Gas and Electric before becoming a Master Electrician. With over 40 years of industry experience, Joshua and the team of skilled technicians provide a comprehensive array of services such as panel upgrades, interior and exterior lighting installations, troubleshooting, new construction and remodel design and implementation, transfer switch setups, and telecommunications wiring. Committed to delivering high-quality, communicative, and reliable assistance at competitive rates, they strive to exceed the expectations of all clients. New City Electric has received many five-star reviews praising the prompt, courteous, and knowledgeable service. Power Data is one of the foremost building electrical contractors in Catonsville that caters to residential, commercial, industrial, and institutional clients. The firm is a licensed and insured enterprise that has been part of Central Maryland’s industry since 1993, and it remains true to its founding ideal of delivering superior craftsmanship at competitive prices. The company abides by government regulations and observes a safety protocol, and it is a homegrown trade with the technical resources to offer solutions unique to the region. The personnel have decades of cumulative field experience, and some of the tasks are designing voice cabling systems, installing entire computer networks, upgrading lighting configurations, and performing minor repairs. Power Data is a “go-green” advocate, and it also provides solar, geothermal, and electric vehicle charging installations. R.L. Thompson Electrical Contractor is a professional electrical services company that provides solutions for both residential and commercial customers in the Laurel, MD area. 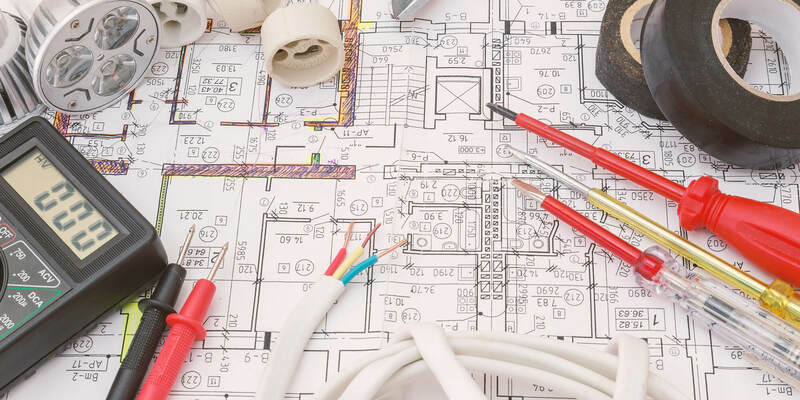 They have over fifty years of experience delivering these services to their clients, and they specialize in general installations and repairs, underground wiring, electrical renovations, kitchen remodeling, basement completions, and more. The company is family owned and operated, and they are dedicated to conducting business with integrity, compassion, and a full focus on exceeding customer expectation. Their clients speak highly of their work, and they recommend their services because the company always goes above and beyond and responds to needs promptly. Wireworx Electric Inc. serves the Maryland area with residential, commercial, and industrial electrical services. Its owner is Chris Boritz, a master electrician who established the company in 2005. Specializations include but are not limited to new construction design & installation, service upgrades, home additions, remodeling, basement renovations, and hot tubs. Also, Wireworx Electric Inc. is an authorized Generac dealer that can recommend and install a portable or automatic-standby generator for your home or business. Payment options accepted include Visa, MasterCard, and Discover. Satisfaction is guaranteed on all projects, and military/senior citizen discounts are available.